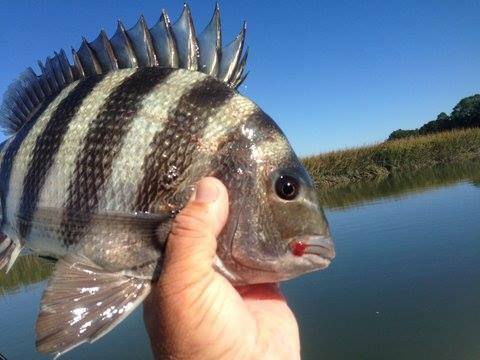 Fished the nearshore reef mid August and did well with live shrimp for bait. Couldn’t keep the large ladyfish off the lines which made for some exciting fishing. 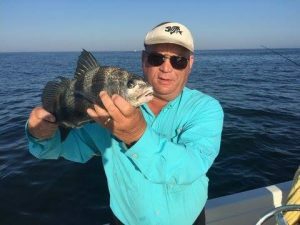 We also caught sheepshead, black sea bass and black drum. This entry was posted in Uncategorized on September 12, 2010 by . I haven’t blogged lately. I had over 300 trips the last three months and I have only been home when the sun was up for 3 days since the beginning of June. I will start again soon. This has been an incredible summer for boating. This has been the best year we have had.